Air freshners shouldn't drip or drop! 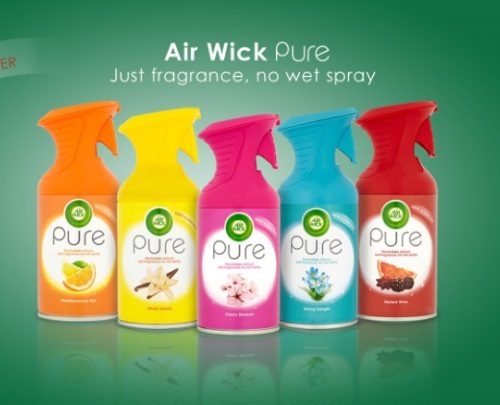 Drop that water-filled aerosol and try the new Air Wick Pure! 9x more fragrance, less water. Try it for free with the mail-in rebate offer below! Purchases must be made between March 27-April 27, 2017. Rebate requests must be received on or before May 27, 2017. Click here for the rebate offer.